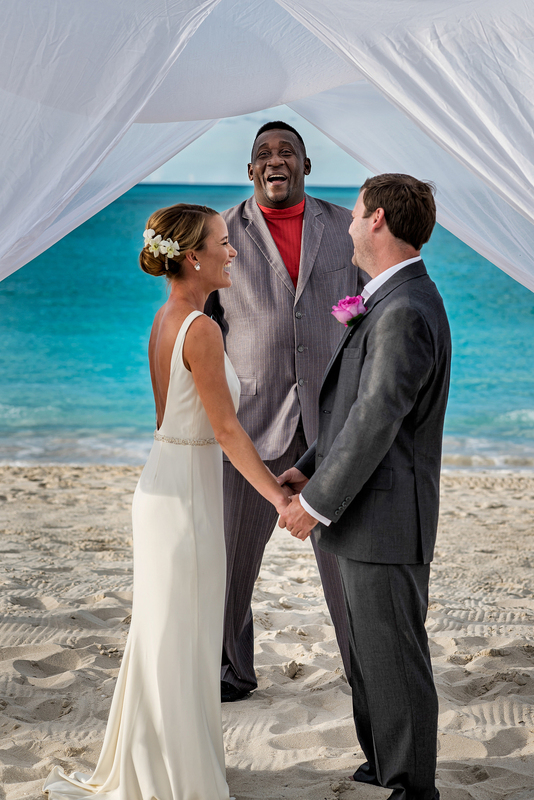 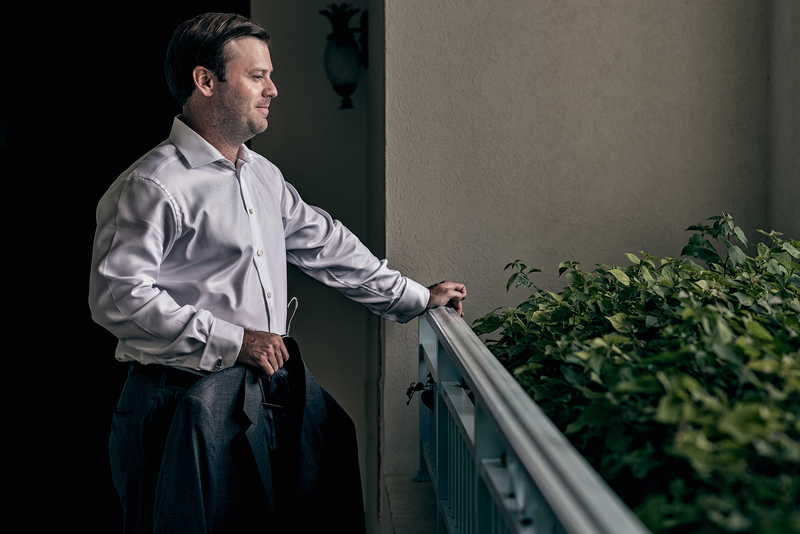 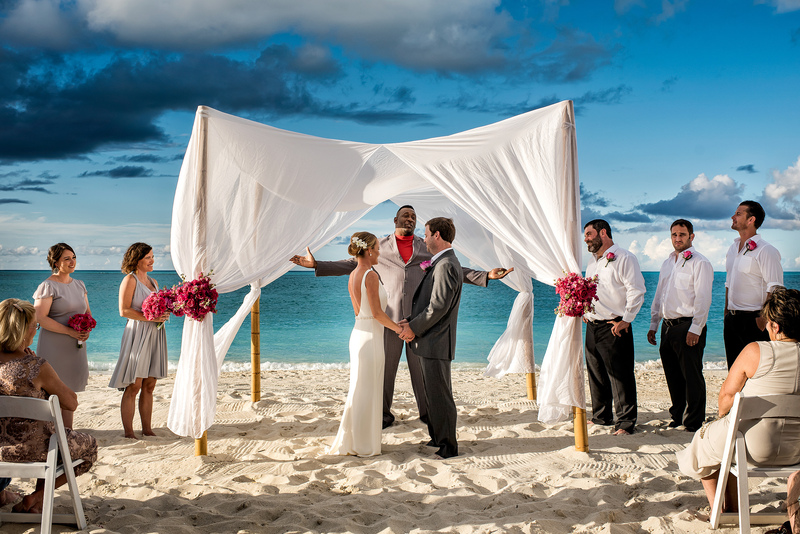 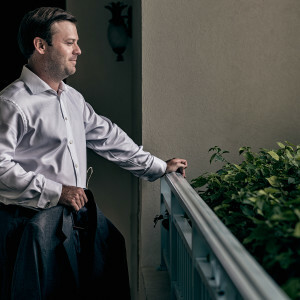 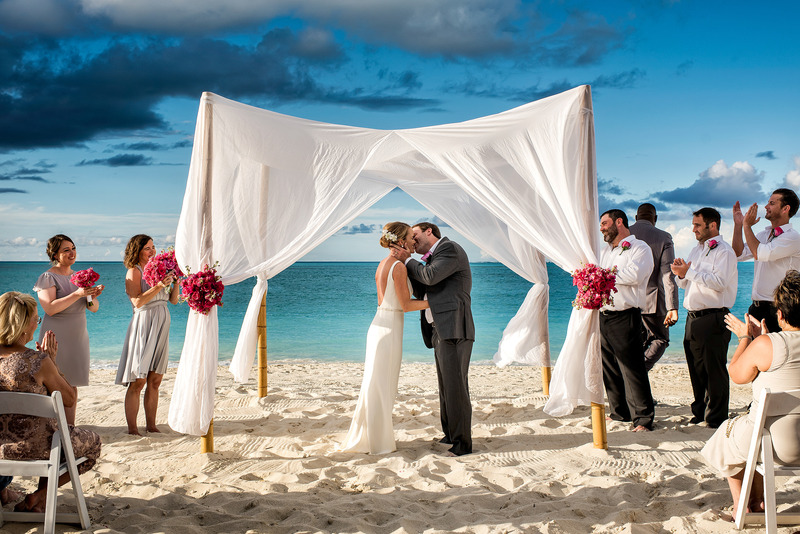 Ain’t no mountain high enough, ain’t no valley low enough, ain’t no river wide enough to keep me from getting to this paradise for Kathleen and Todd’s Turks and Caicos destination wedding. 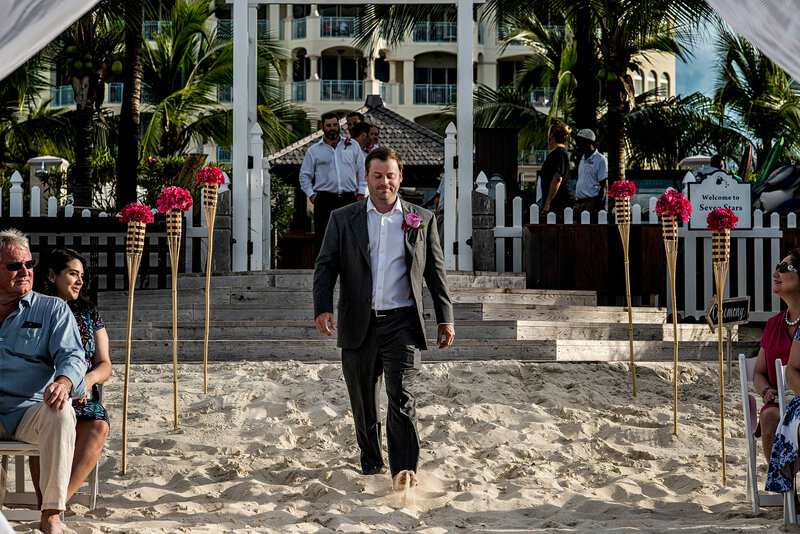 So despite two car journeys, two flights and a SkyTrain I was thrilled to be asked to photograph such a beautiful wedding. 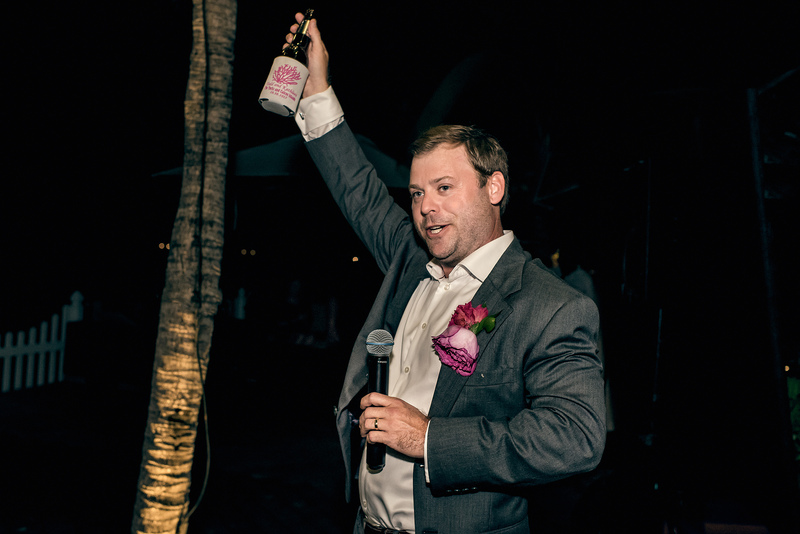 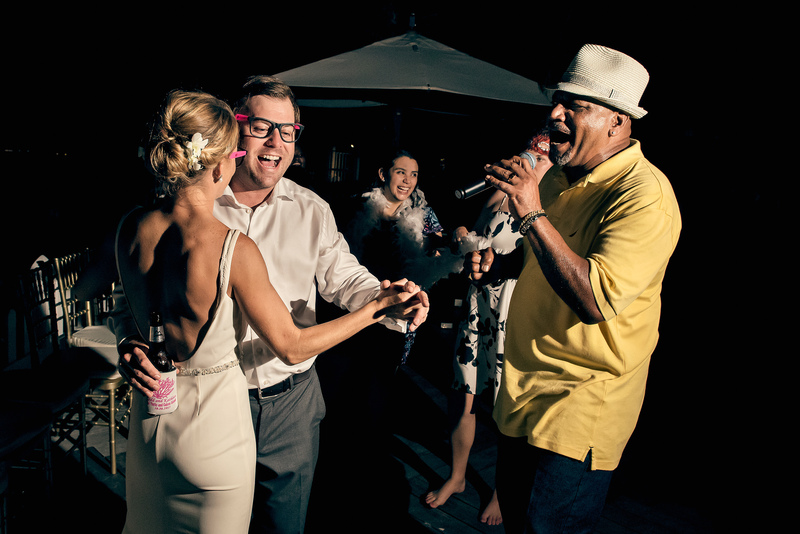 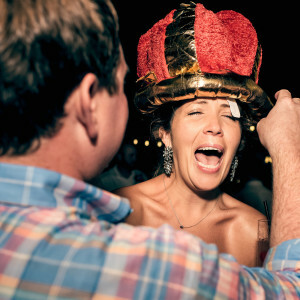 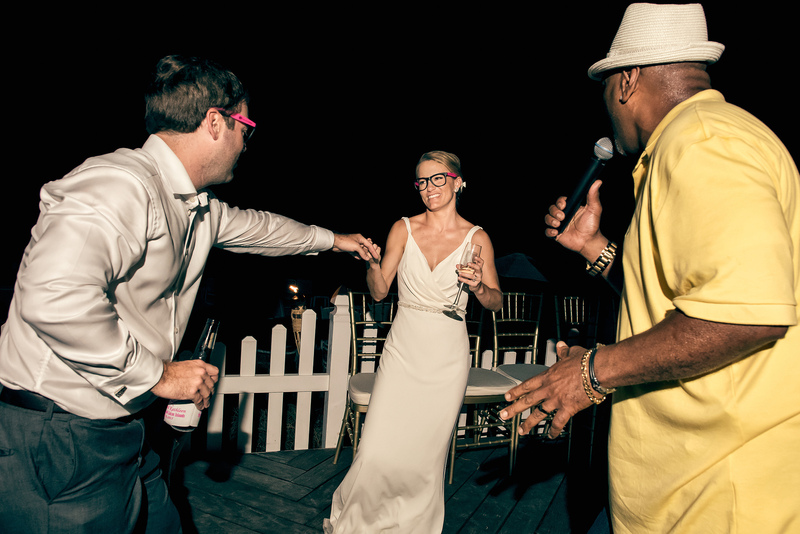 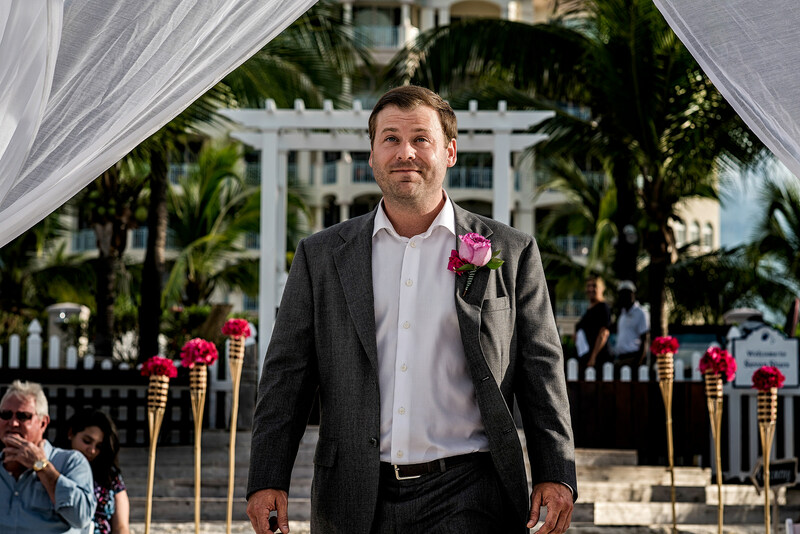 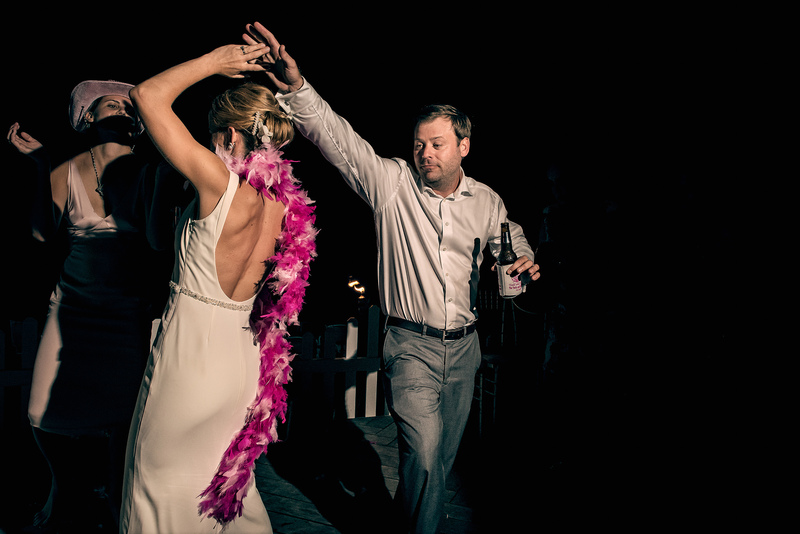 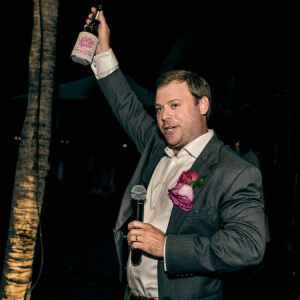 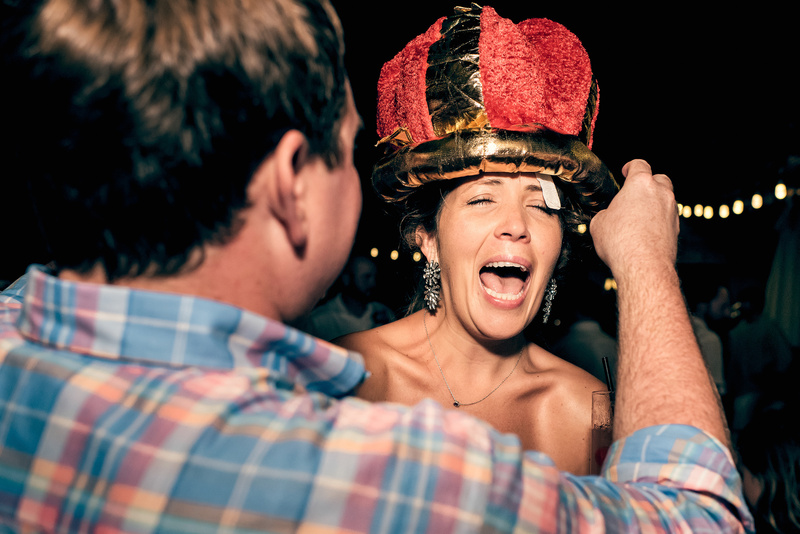 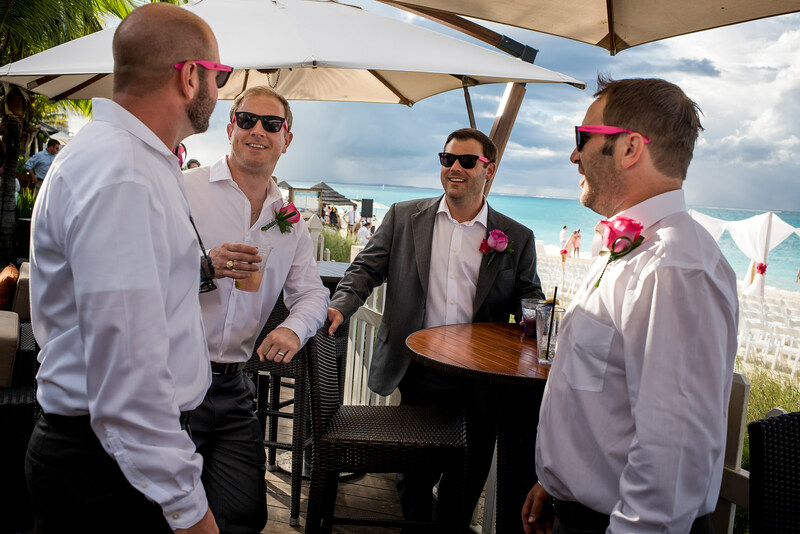 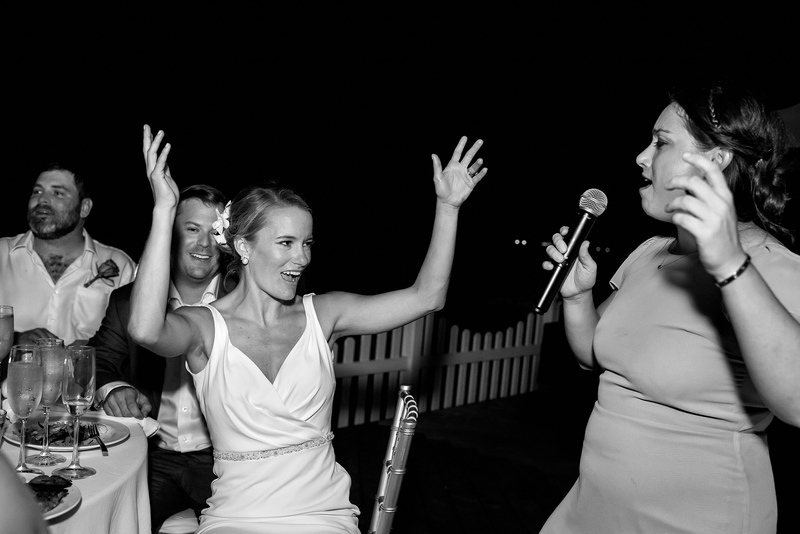 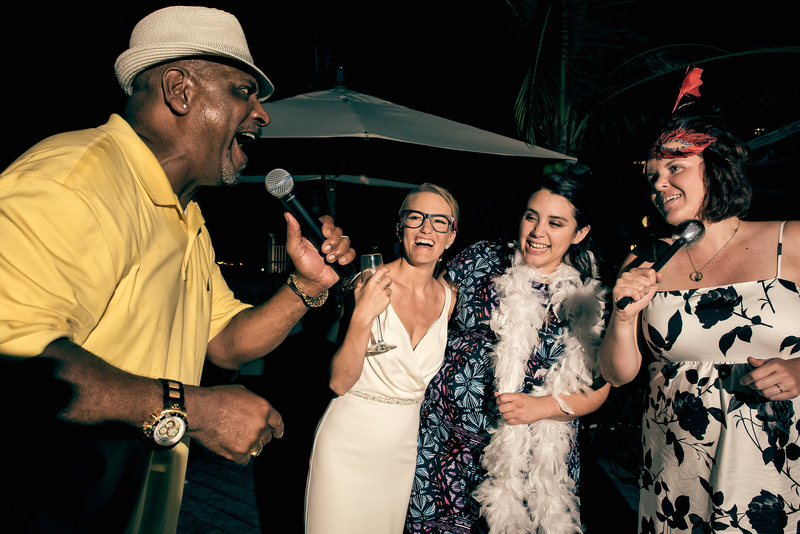 The celebrations started early at the Seven Stars on Providenciales as Kathleen and Todd’s guests flew in from around the US for their wedding in the Caribbean. 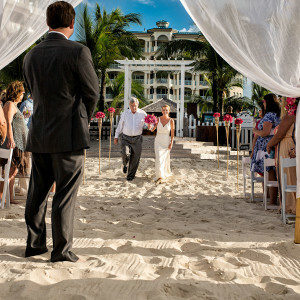 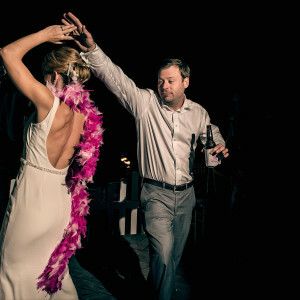 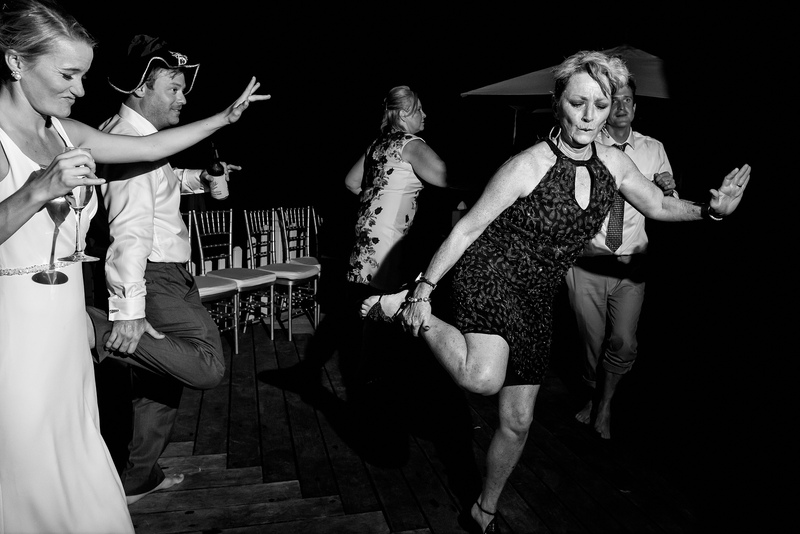 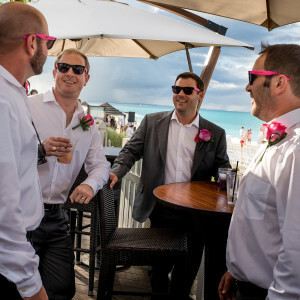 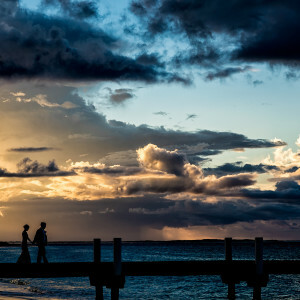 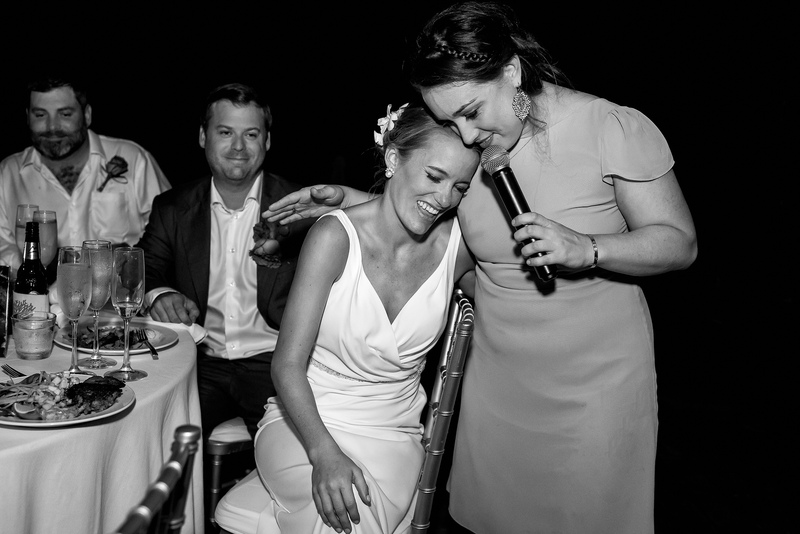 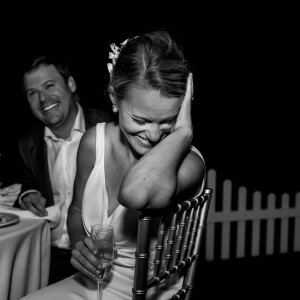 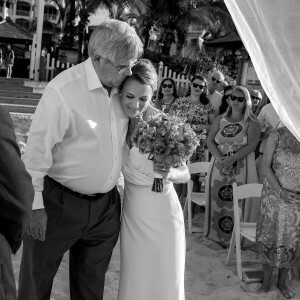 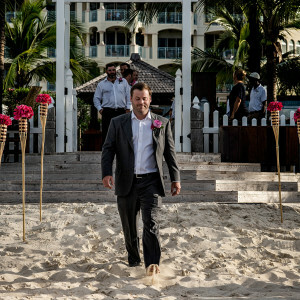 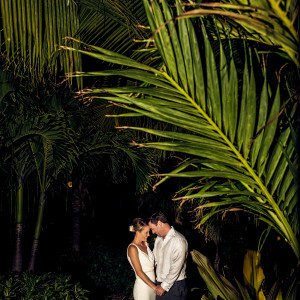 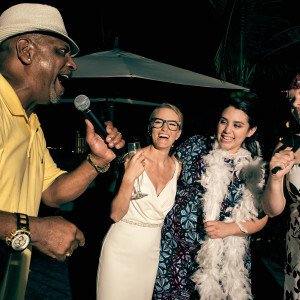 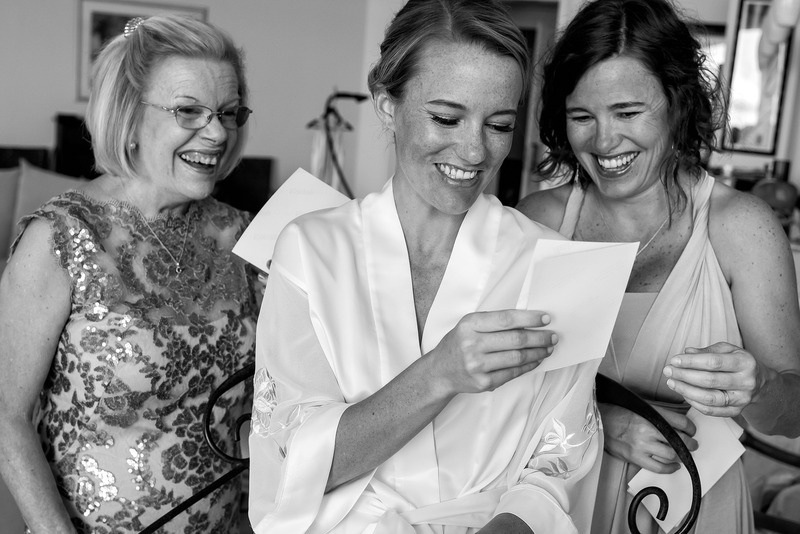 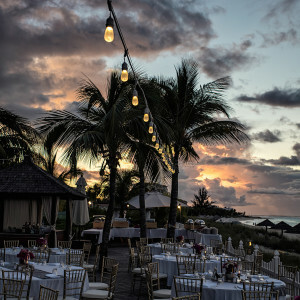 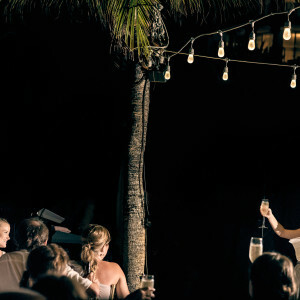 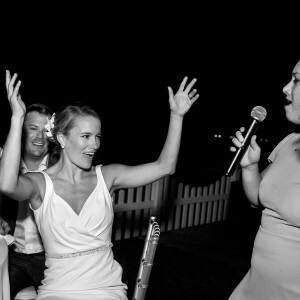 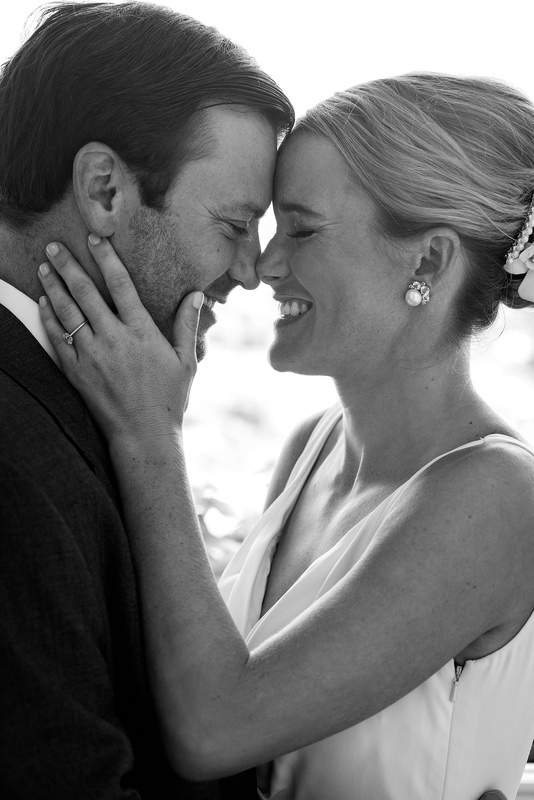 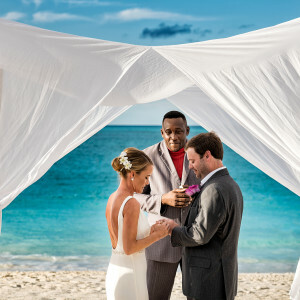 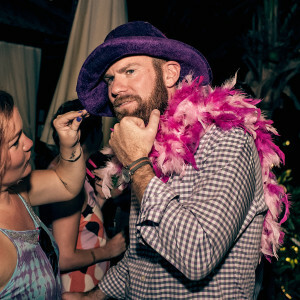 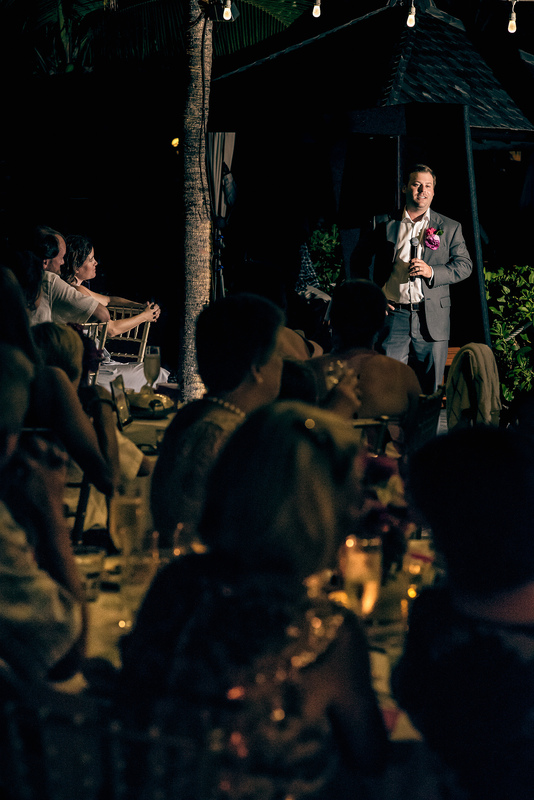 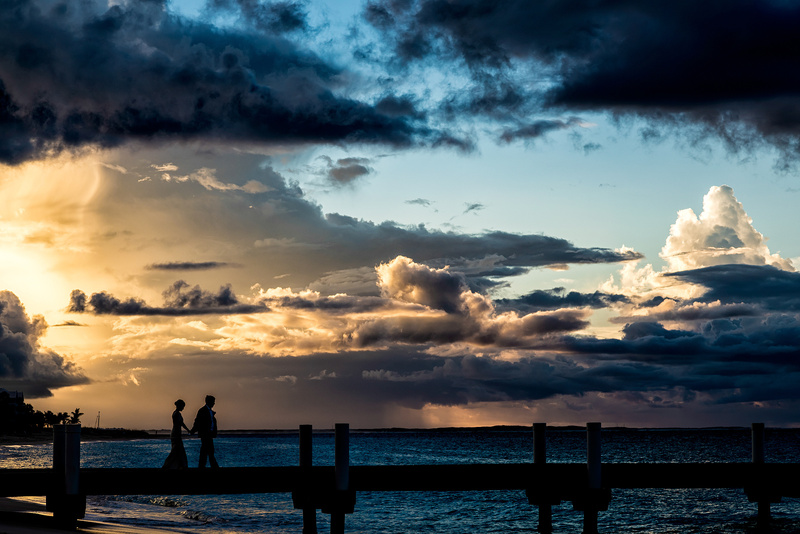 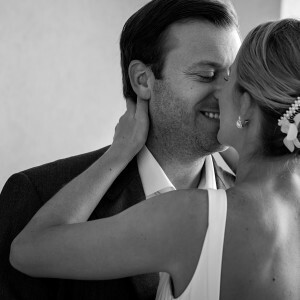 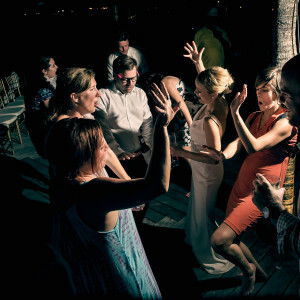 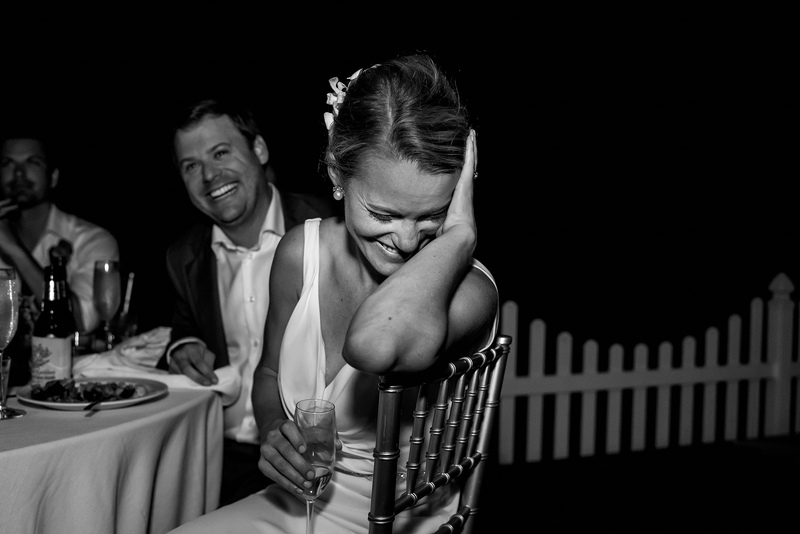 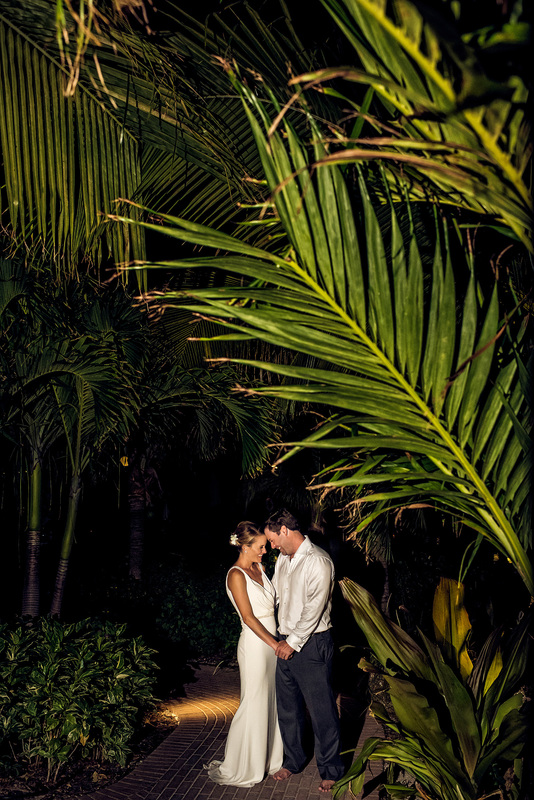 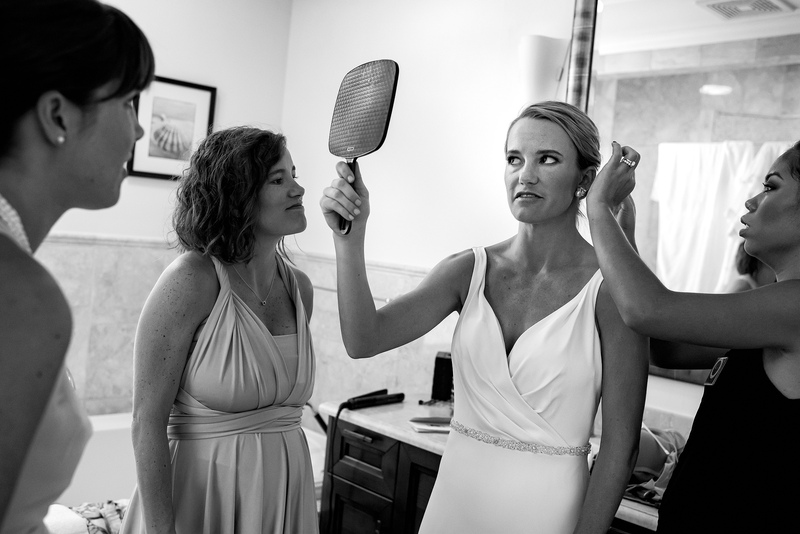 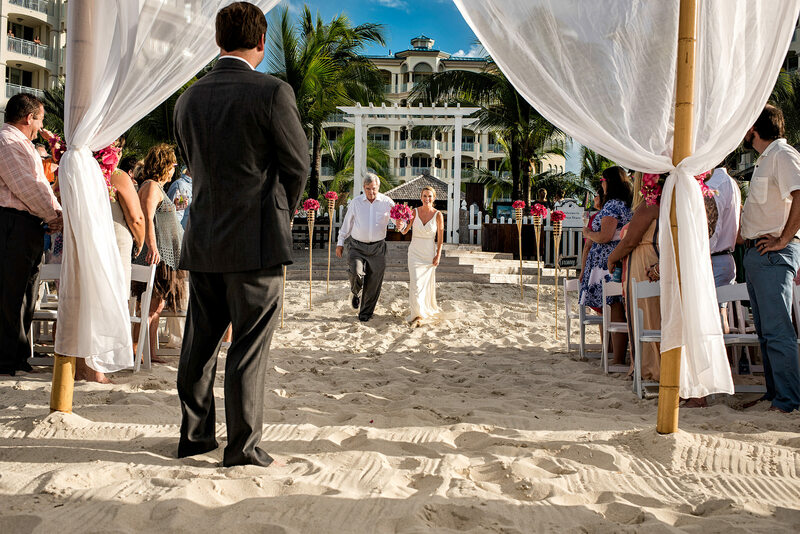 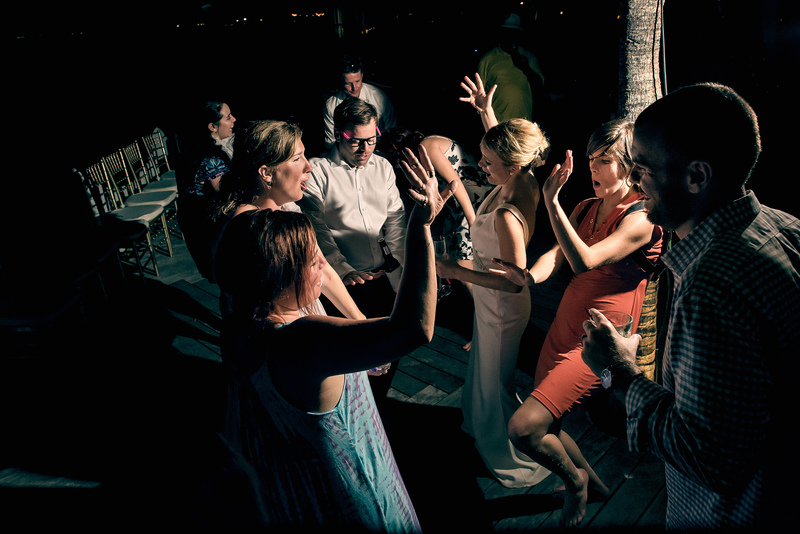 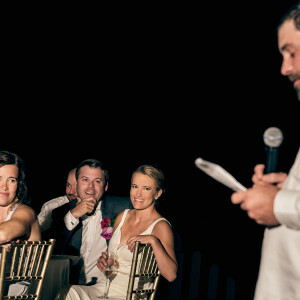 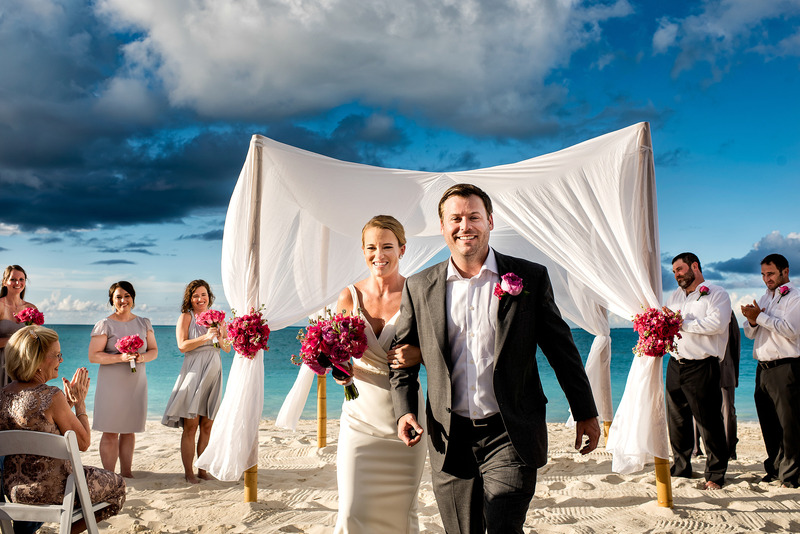 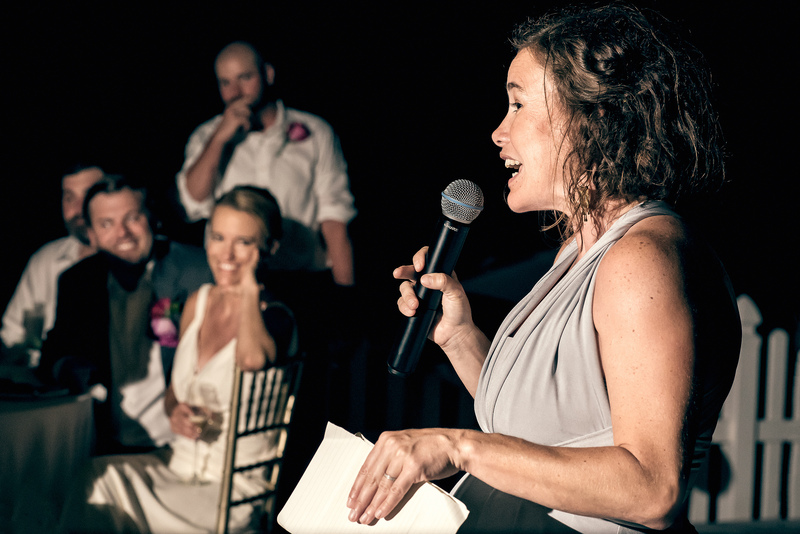 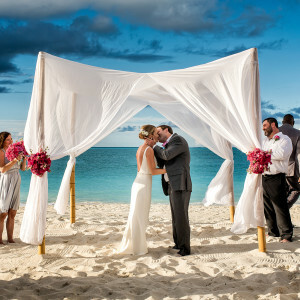 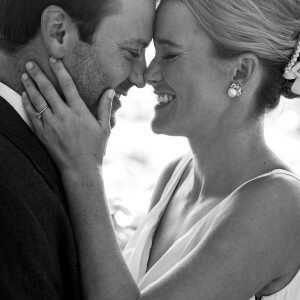 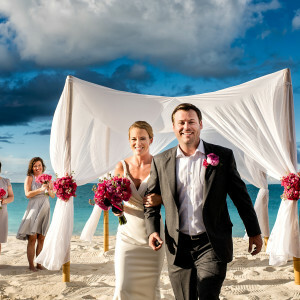 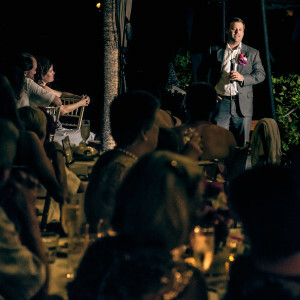 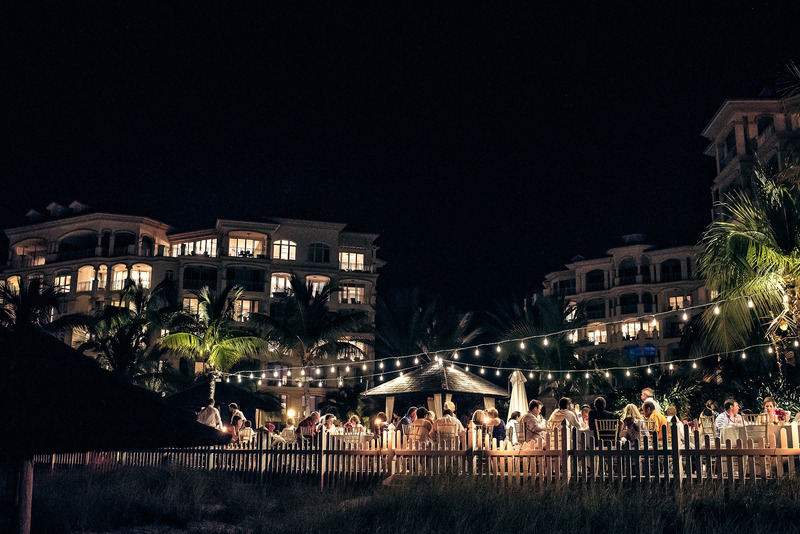 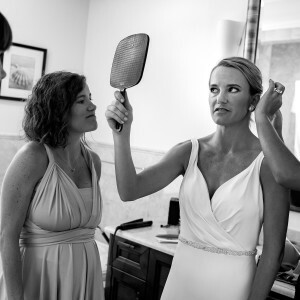 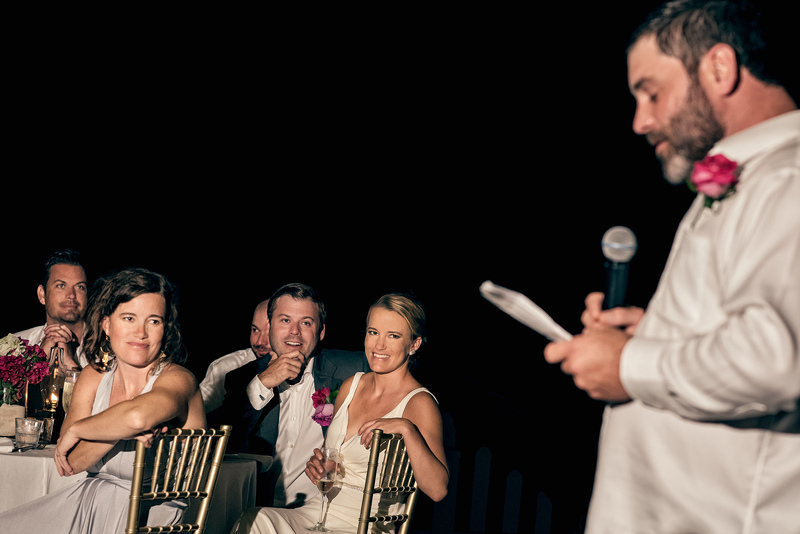 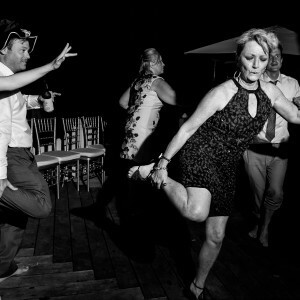 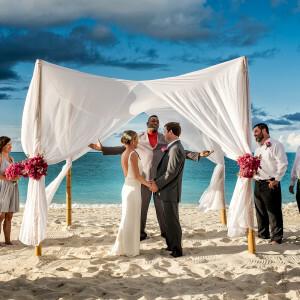 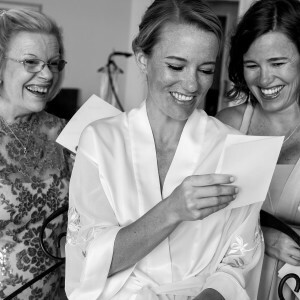 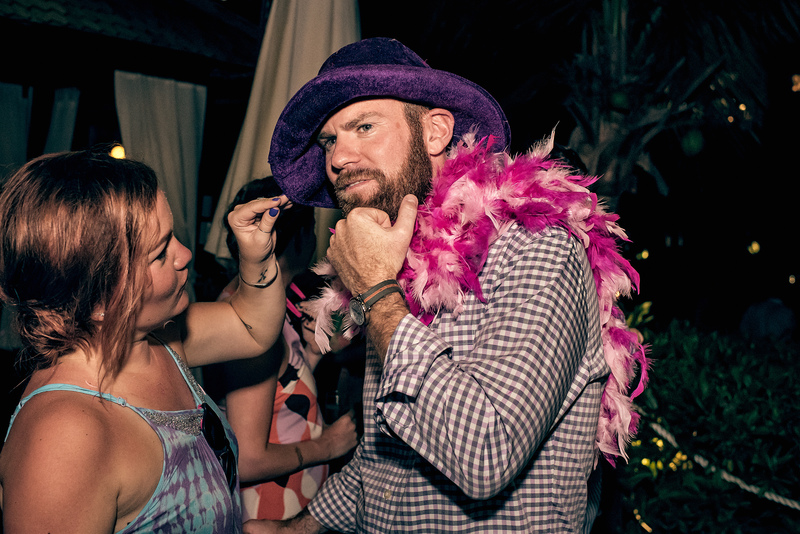 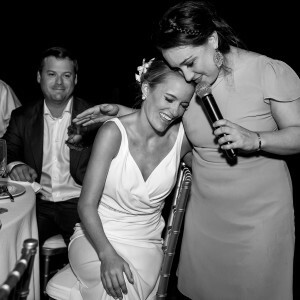 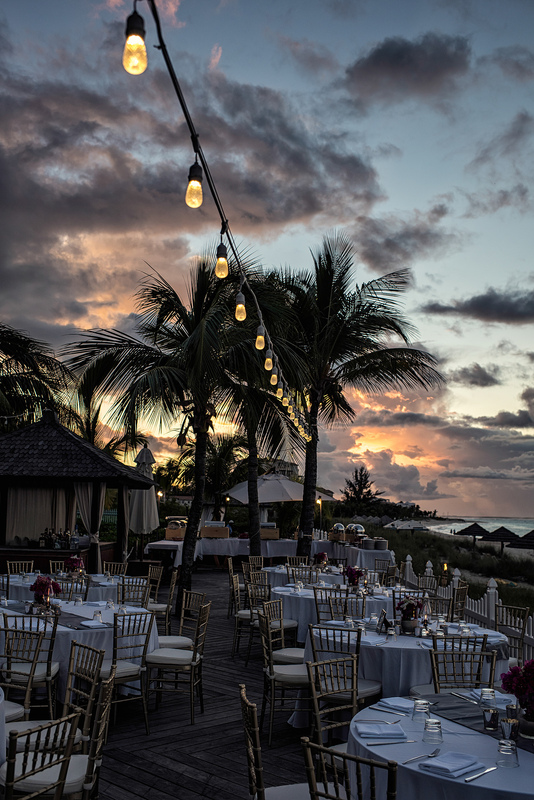 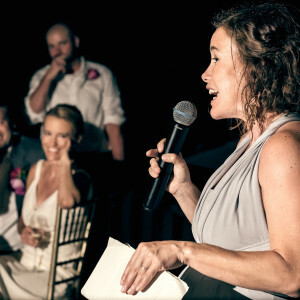 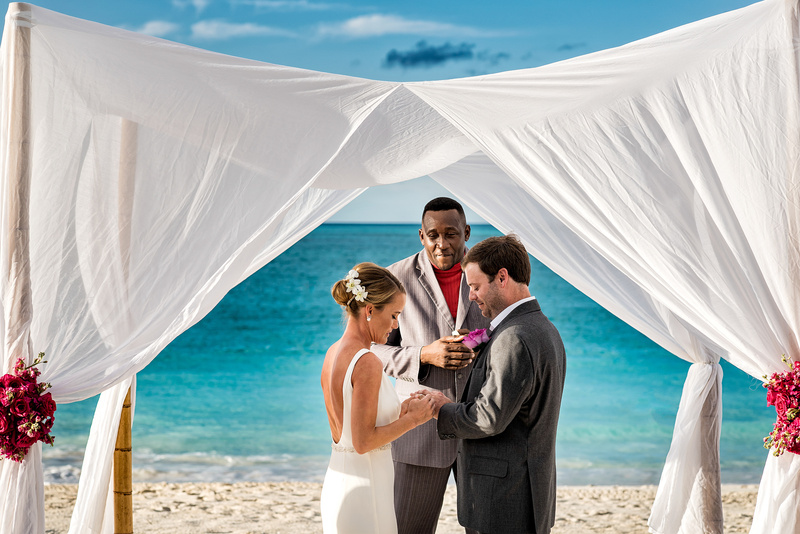 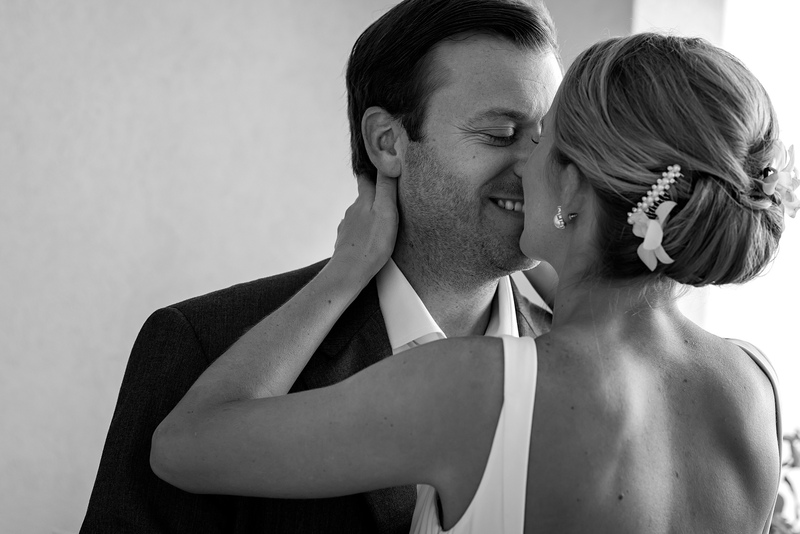 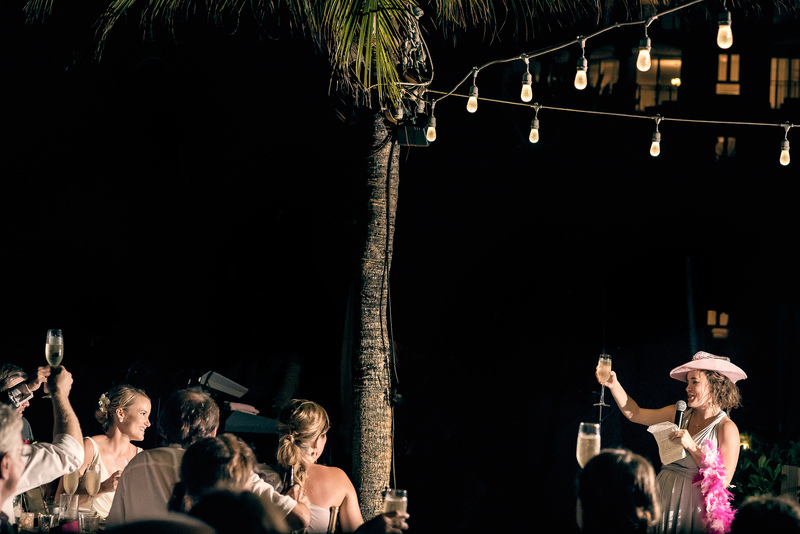 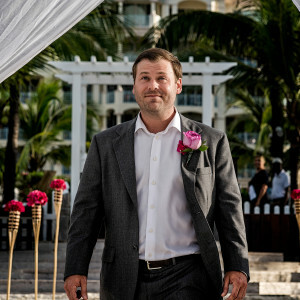 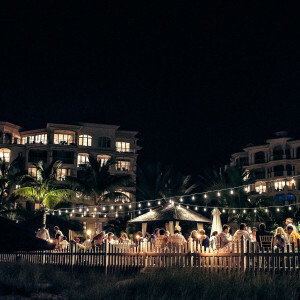 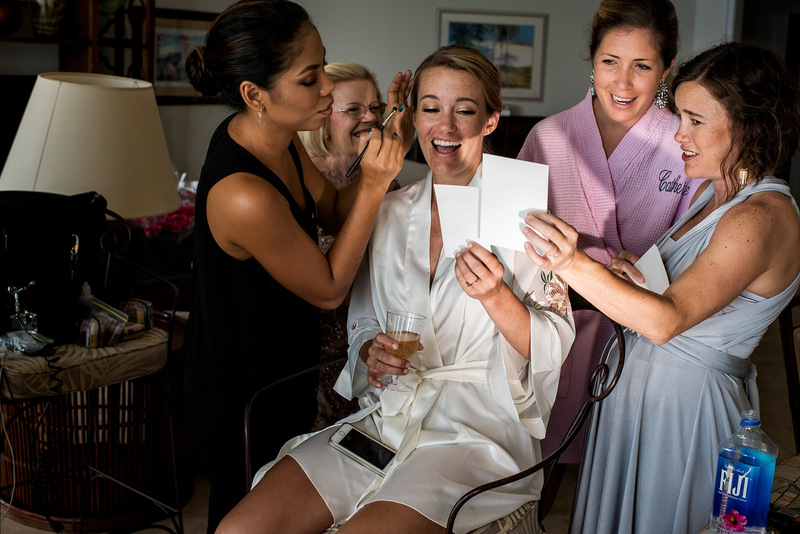 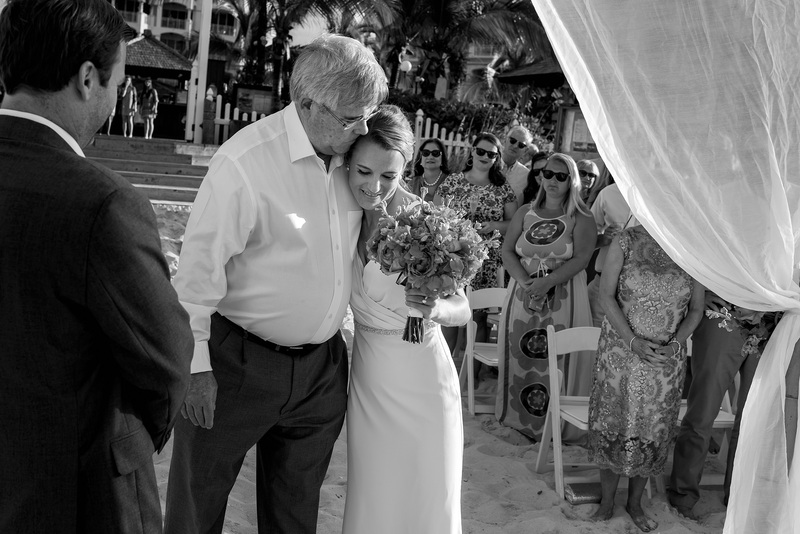 Following the unique bridal preparations, Kathleen and Todd were married on Grace Bay before continuing the party on the decking at Seven Stars.